Private orders and trade orders welcome. Home delivery available in the local area. 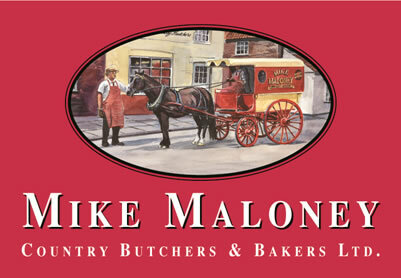 We have a team of butchers and bakers who will cut and pack to your requirements. Please call for a price list – the highest quality at competitive price.